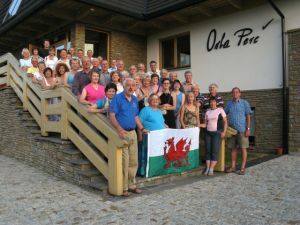 TATRA SPORT invites travel agencies and tour operators to cooperation in the field of trips organisation. 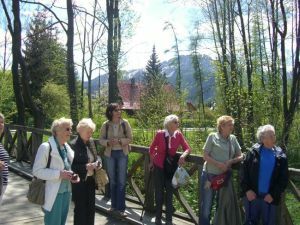 We specialise in English speaking market and organise our tours exclusively in English. We offer assisatnce in complex organisation of stays and holidays. Presenting our offers, we always take our customers' individual reqiuirements and needs into account. 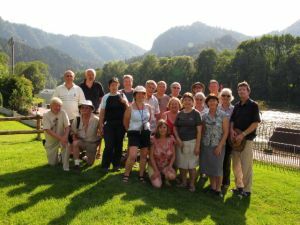 In the past, we have also worked for Legato Tours, Edwards Coaches, Leisure Breaks, Tauck World Discovery, Poltours, Exodus, Eastern Trekker. 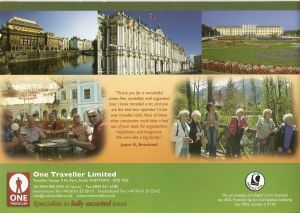 We invite Tour Operators to get acquinted with the offer of our trips!